Monday, Sept. 12, noon. Police officers who died during the terrorist attacks on Sept. 11, 2001, will be honored at a ceremony on the second floor of Cushwa Hall on the campus of Youngstown State University. The event will be in near the offices of the YSU Department of Criminal Justice. 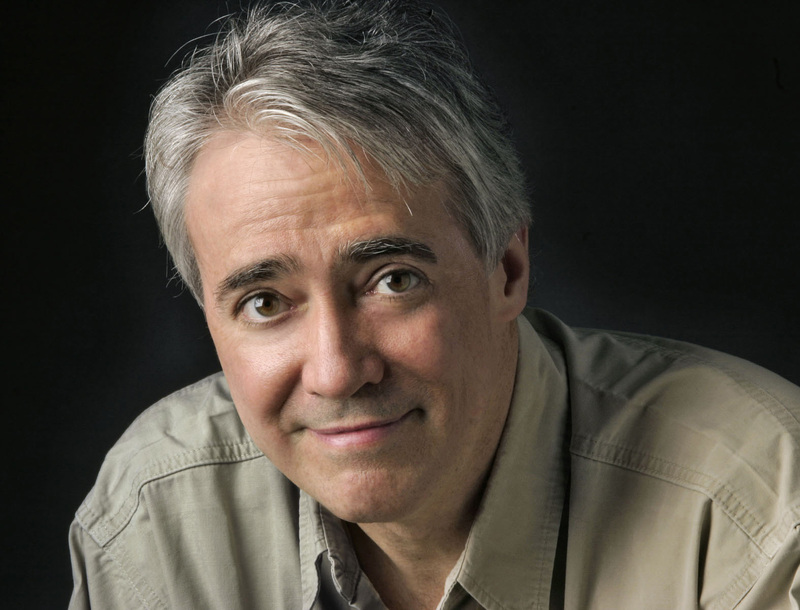 Tuesday, Sept. 13, 7 p.m. Scott Simon, Peabody and Emmy award-winning journalist and host of NPR’s Weekend Edition Saturday, speaks in St. John’s Episcopal Church in Youngstown, across the street from the YSU campus. The lecture is sponsored by WYSU-FM 88.5. Tickets are $10 and are available for sale at the church, 323 Wick Ave.
Tuesday, Sept. 13, 7:30 p.m. A free, public recital featuring two piano virtuosos will be performed in Bliss Recital Hall. Svetlana Kotova, associate professor of piano and chamber music at the University of Chile in Santiago, and Rika Uchida, associate professor of piano and theory at Drake University in Iowa, will perform. Wednesday, Sept. 14, 12:15 p.m. Free Music at Noon concert featuring YSU Dana School of Music faculty Misook Yun and Cicilia Yudha in the Butler Institute of American Art. 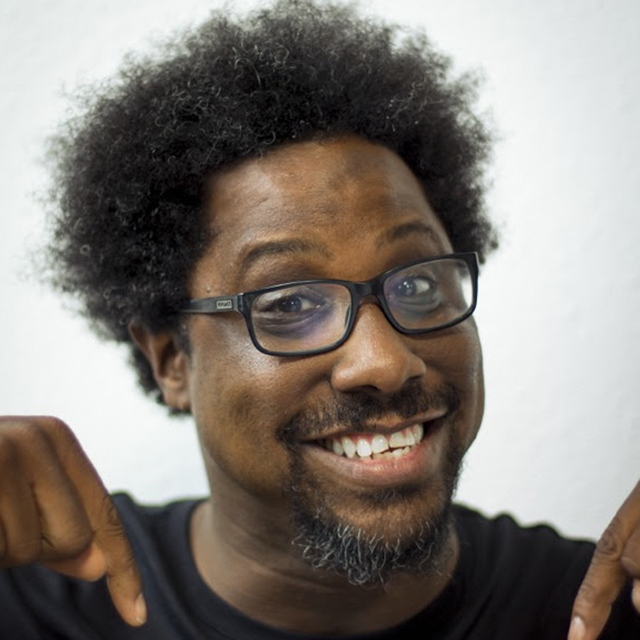 Wednesday, Sept. 14, 7 p.m. W. Kamau Bell, comedian, political satirist and host of CNN’s “United Shades of America,” presents the YSU Centofanti Symposium in Stambaugh Auditorium in Youngstown. Tickets are free but required for admission. Tickets are available at the Stambaugh Auditorium box office and also at www.stambaughauditorium.com. Tickets are limited to four per person. NOTE: Bell will be available for media questions and interviews at 5 p.m. in the Stambaugh Auditorium Ballroom. Thursday, Sept. 15. YSU Board of Trustees meetings. 11 a.m., campus tours; Noon, board lunch, Manchester Room, Tod Hall, 1 p.m., campus tour, DeBartolo Hall; 2:15 p.m., Finance and Facilities Committee, Board Meeting Room, Tod Hall, 3 p.m. Board Meeting, Board Meeting Room, Tod Hall. Thursday, Sept. 15, 12:15 to 1:15 p.m. Opening Ceremony of the 2016 Hispanic Heritage Month celebration, at the Mahoning County Courthouse Rotunda, 120 Market St., Youngstown). The event will feature a flag ceremony representing 22 Hispanic countries as well as a musical performance. For further information, call 330-941-2087. Wednesday, Sept. 14, 7 p.m. Neil M. Donahue, Lord Professor of Chemistry, Carnegie Mellon University, talks about “The intersection of air quality, climate science and policy” as part of the YSU Lecture Series on Energy and the Environment in Room B100 of Cushwa Hall on campus. Thursday, Sept. 15, 7:30 p.m. Sigma Alpha Iota Alumnae Musicale in Bliss Recital Hall. Friday, Sept. 16, 8:30 a.m. to 4:30 p.m. YSU’s Williamson College of Business Administration hosts the Youngstown Accounting and Auditing Update in Williamson Hall on the YSU campus. To register and obtain the program agenda, visit www.ysu.edu/wcba. For more information, call the Office of the Dean at 330-941-3064. Friday, Sept. 16, 3 p.m. As part of the 2016 Hispanic Heritage Month celebration, a lecture titled “What Can The History of Mathematical Abstraction Teach Us About the Automation of Economic Processes” will be given in the YSU Lincoln Building, Cafaro Suite, Room 510, featuring Mario Morfin, cofounder of MOAI Solutions and Research Assistant at York University, School of Informational Technology. For more information, contact Alicia Prieto Langarica at aprietolangarica@ysu.edu. Friday, Sept. 16, 7 p.m. YSU women’s soccer takes on Oakland at Farmers National Bank Field on campus. Saturday, Sept. 17, 4 p.m. YSU football plays Robert Morris at Stambaugh Stadium. Sunday, Sept. 18, 4 p.m. Dana Chamber Orchestra, performs in St. John’s Episcopal Church, 323 Wick Ave, Youngstown. Sunday, Sept. 18, 4 p.m. Fiesta Latina Dinner, St. Brendan’s Church, Maxwell Hall, 2800 Oakwood Ave., Youngstown. Part of the 2016 Hispanic Heritage Month celebration. Cost $10 per person. Tickets available at the door or in advance by calling 330-719-7839, 330-770-0422, or 330-770- 5646.